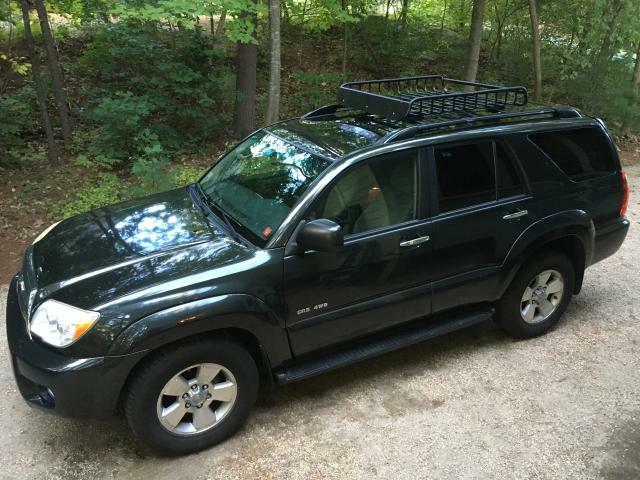 FS Yakima Complete Roof Rack Components w/Load Warrior Basket for First Gen Crv! 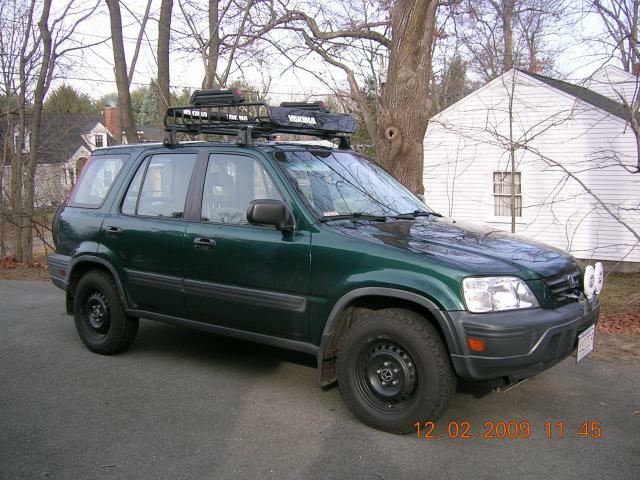 Thread: FS Yakima Complete Roof Rack Components w/Load Warrior Basket for First Gen Crv! Open to price discussion. Will help arrange shipping on buyers dime. Last edited by rwh963; 03-19-2019 at 04:28 PM. Last edited by rwh963; 09-28-2018 at 05:51 PM. i think i'll keep the basket for now! $40 for #3 the 4 Q84 clips? Last edited by rwh963; 03-19-2019 at 04:55 PM. Q clips: are you asking about 3 of the 4 clips for $40? how about 4 clips for $45 shipped (would give you a spare). paypal preferred. sorry for the delay! new member having too much fun with my new toy! I see how it was confusing, I meant to refer to your item #3 for the set of Q clips. I'll be glad to take all 4 for $45 shipped! Can you pm me your paypal info and i'll send it over now.